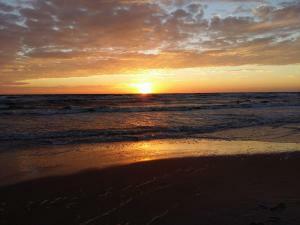 Perfect location for beach lovers, spacious rooms, great views. 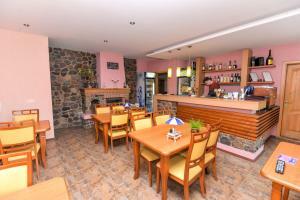 Clean, enough space, very close to the sea, nice staff, free parking. Staff was polite and caring, location is great - the beach and the sea are just few steps away. Room was with separate bathroom. Hand-made dumplings restaurant is in the same building, burger cafe on the beach nearby. Nice park and bicycle path are just around the corner. Polite people. 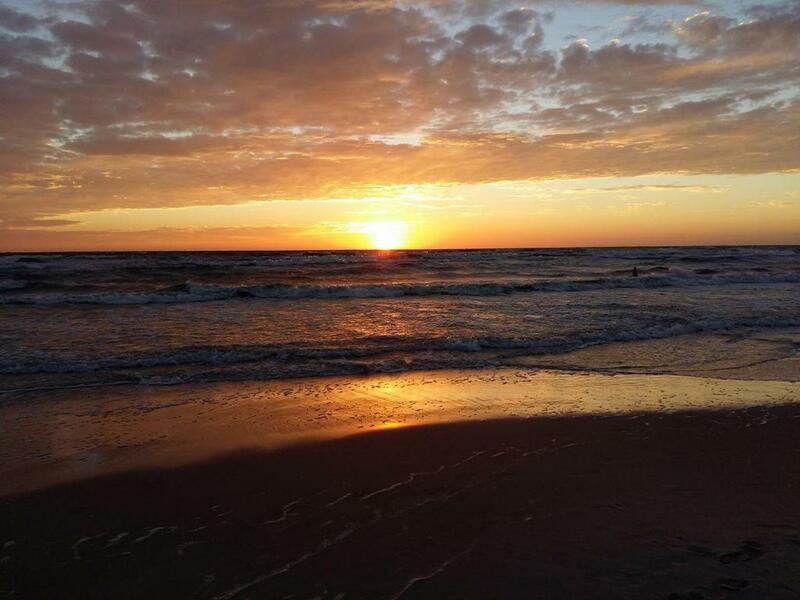 Great location right on the beach. House surrounded by pine forest. Great place for those who seek peace and rest from the hustle and bustle of the city. very very close to the beach, which is excellent! also the sea and the beach is seen from the room and the balcony. Balcony is huge which gave us amazing comfort and joy :) Hotel is in silence place, surrounded by the pine-trees - freshy healthy air! in the first floor there is bar and ice-cream. Also it was very clean and big room. We loved this place a lot and definetly will come back there in the future!! 100points! Puiki vieta prie pat jūros. Pastato pirmame aukšte esančios kavinės personalas (šeimos nariai) puikus. 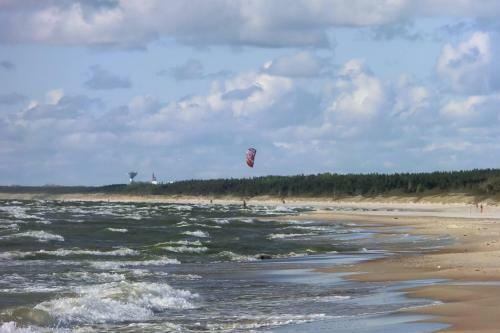 Jaunuoliai, jų mama ir kiti darbuotojai labai nuoširdūs ir atsakingi, puikiai bendraujantys. Ačiū jiems. Deja, bet blogiau su šeimininke (močiute). Мы отдыхали семьёй. Нам очень понравился это место. Находится около пляжа, есть парковка, при доме есть кафе с доступными ценами, рядом ещё есть отели, до центра идти около 40-60 мин вдоль леса. Номер был просторный( 2 комнаты, 2 ванны) Балкон с видом на море. В качестве бюджетного варианта и около моря очень хорошо. Mums svaru ,kad karščio metu buvo šaltas kambarys ir arti paplūdimys. Lock in a great price for Prie Juros Pas Reginą – rated 8.1 by recent guests! 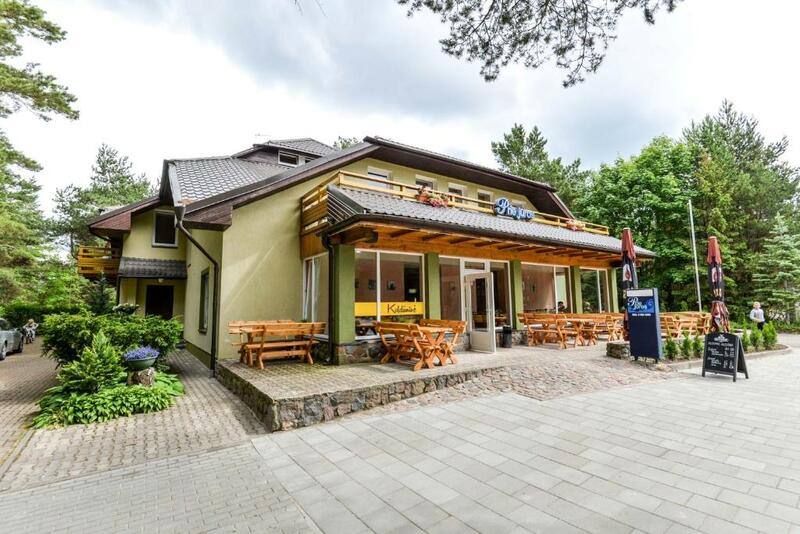 Surrounded by pine forest, the Prie Juros offers accommodations only 350 feet away from the beach and 1.9 mi from the center of Palanga. All apartments and most rooms have a balcony. 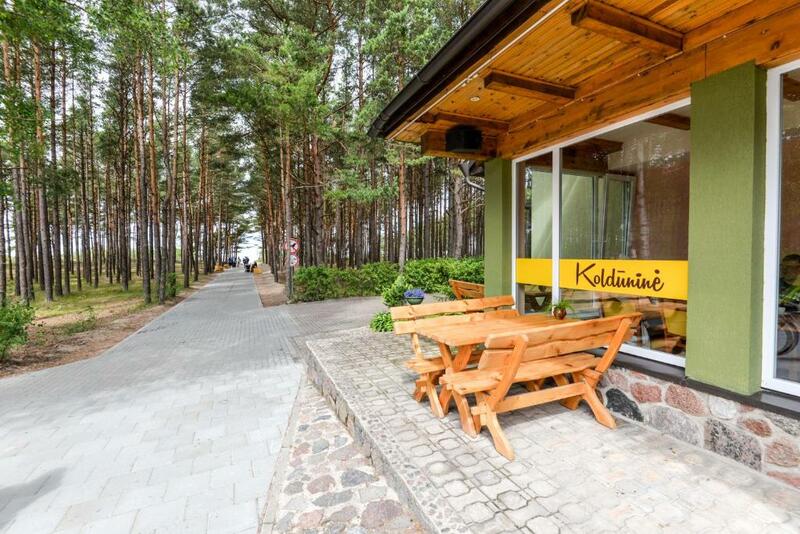 The Prie Juros features a barbecue site and a summer café. Free private parking is available at the Prie Juros. This is our guests' favorite part of Palanga, according to independent reviews. 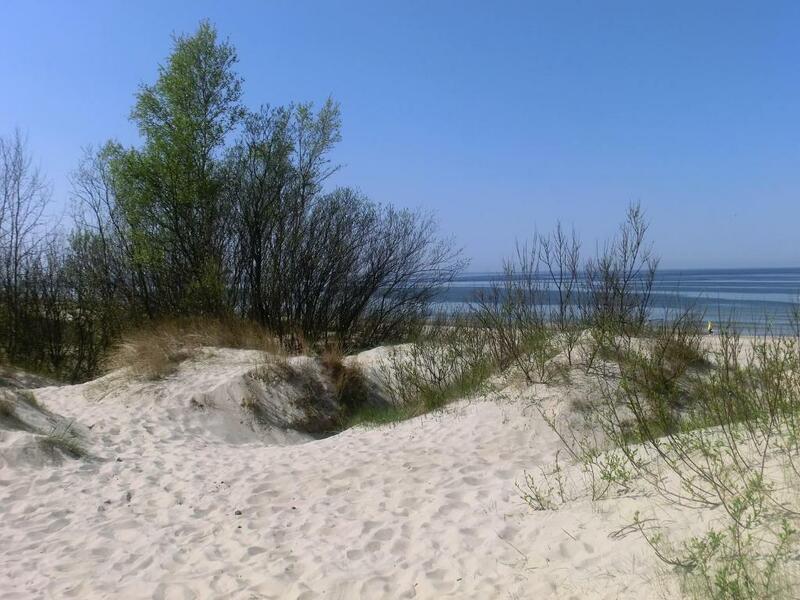 뀐 Located in the top-rated area in Palanga, this property has an excellent location score of 9.4! When would you like to stay at Prie Juros Pas Reginą? The room is located on the ground floor and offers a view of the courtyard. Extra bed is not available. Bedroom, separate living room, balcony with sea view. The double room features a balcony and a private bathroom with a shower, as well as a view of the sea. The apartment features a bedroom, a living room, a balcony, a small kitchen and a bathroom with a shower. The room is located on the ground floor and features a private bathroom with a shower, as well as a view of the sea. 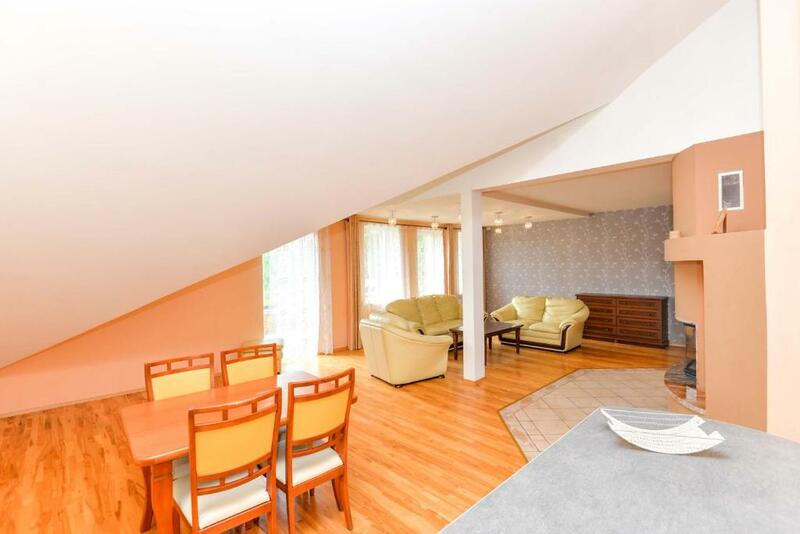 This room is located on the first floor of the house and it features a balcony with courtyard view. The room has a double bed and a sofa bed. There is a fridge and a kettle too, as well as a private bathroom with shower. House Rules Prie Juros Pas Reginą takes special requests – add in the next step! Prie Juros Pas Reginą accepts these cards and reserves the right to temporarily hold an amount prior to arrival. Please inform Prie Juros Pas Reginą of your expected arrival time in advance. You can use the Special Requests box when booking, or contact the property directly using the contact details in your confirmation. The room wasn't clean enough. Beds not comfortable. We didn't like the carpet on the floor. We had cheapest room. And it was small with two separate beds which were not comfortable at all. It was like in semi-basement. Small windows of the room and bathroom look at parking lot and one of main entrances. So people constantly walk outside and more often than not stare at you - witch is very unpleasant. So you have to use blinds all the time. So it's constant darkness in the room. Wifi or mobile reception is very poor too. 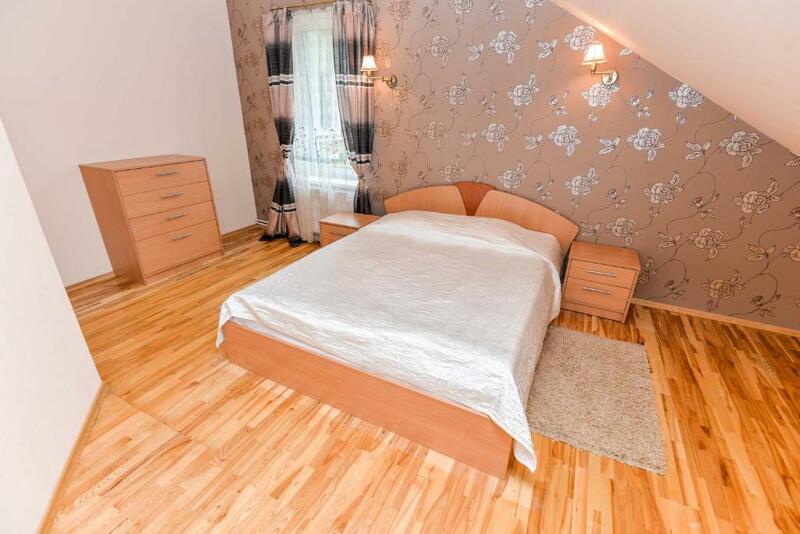 If the weather outside is bad, which happens a lot in Lithuania, then you can experience what Cinderella felt :) More expensive rooms might be better, though. No card payment option, cash only. Perfect location. Rooms good, available parking.